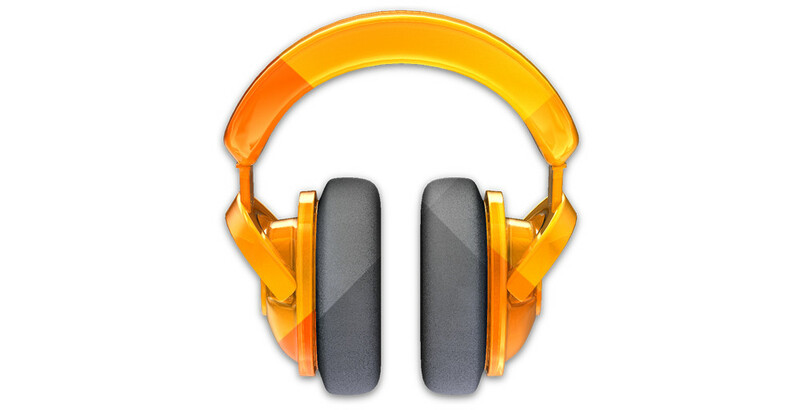 To our friends across the globe, we have news on a Google Music and All Access front to share. If you live in Bolivia, Chile, Colombia, Costa Rica, Peru or the Ukraine, you now have access to both of Google’s music services. Yep, you do.